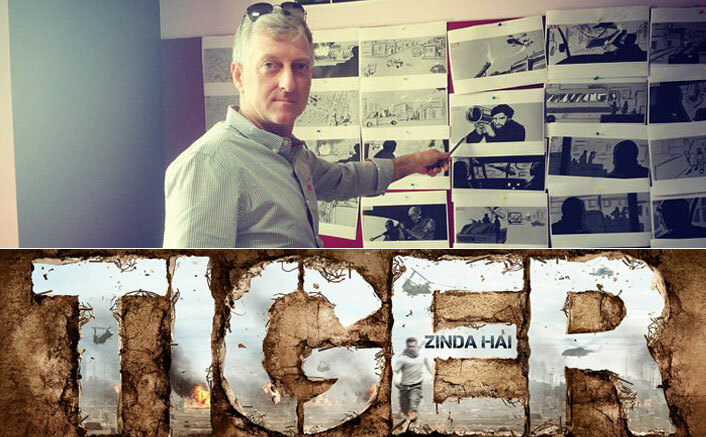 Trailer of Salman Khan’s action thriller “TIGER ZINDA HAI” was released online on Tuesday. 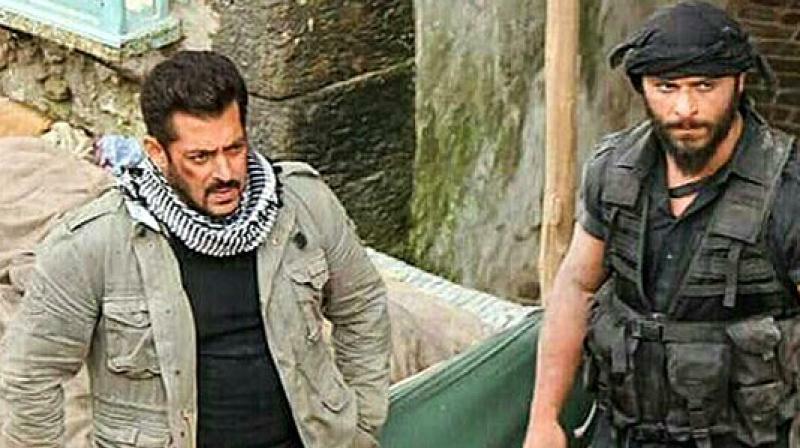 The trailer of the much-awaited Christmas release ‘Tiger Zinda Hai’ is finally out, and Salman Khan is back with a bang . 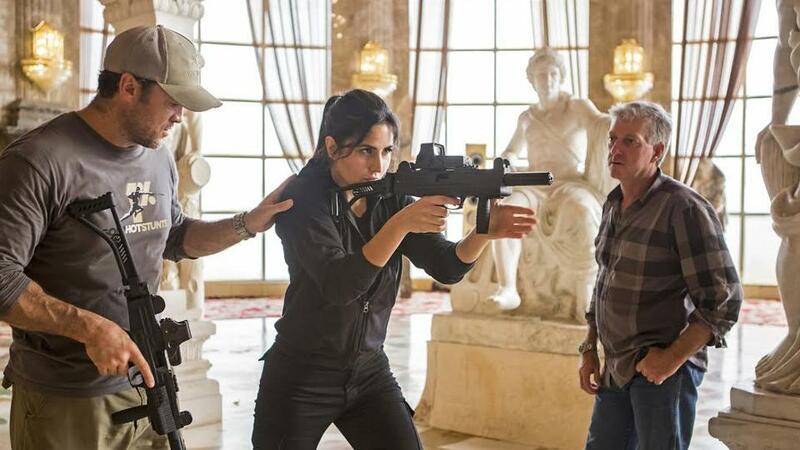 The 52-year-old actor is doing what he does best; dare-devil stunts, high-octane action sequences, peppered with apt one-liners, and of course his crackling chemistry with Katrina Kaif, in this Ali Abbas Zafar directorial. 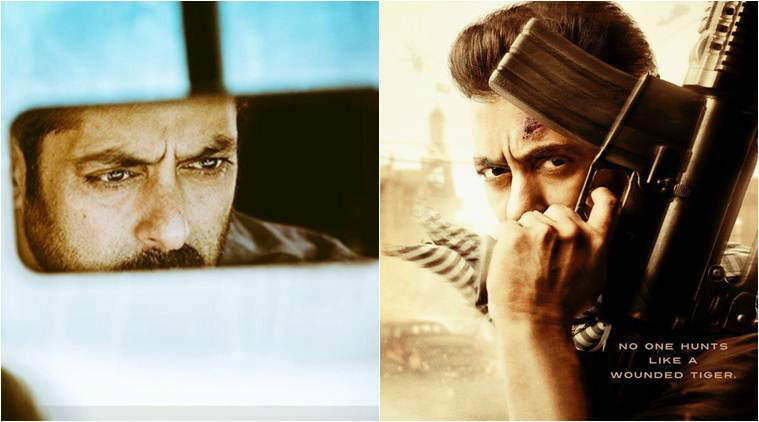 Ali Abbas Zafar has previously worked with Salman Khan in 2016’s wrestling drama, Sultan. The film stars Salman Khan, Katrina Kaif, with Paresh Rawal, Sudeep and Gavie Chahal in supporting roles. It is the sequel of 2012 movie Ek Tha Tiger and the second installment of Tiger film series. It is scheduled to be released on 22 December 2017. 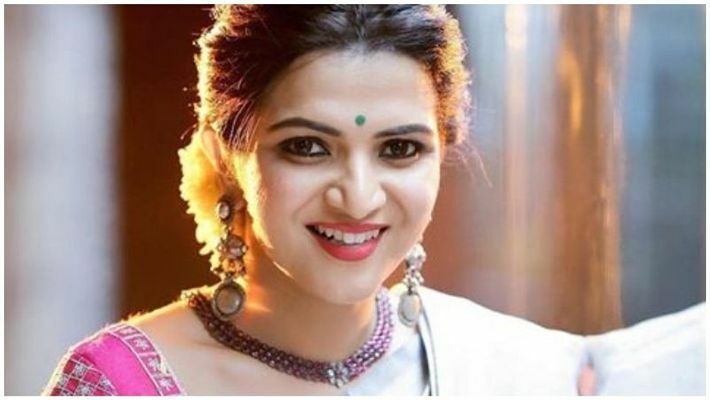 The film is inspired from the horrific tale of when 46 Indian nurses were taken hostage by ISIS in Iraq, in 2014, however, the director insists that it’s a fictional event written around a real event. Ali who has assisted Kabir Khan, the director of 2012’s blockbuster, Ek Tha Tiger . Katrina Kaif as Pkistani Spy. The film’s action director is Tom Struthers, who’s best known for his work on Christopher Nolan’s films Batman Begins, The Dark Knight, The Dark Knight Rises, Inception and Dunkirk. Salman Khan is James Bond, Jason Bourne, Vin Diesel, Rambo and The Rock. All in one and One in all.